RAJA ROAD RAIL SERVICES is BC based and operated Company. It started operation from Annacis Island, Delta, BC in 2005 and continue to expand with its diverse portfolio of services in lower mainland. We are one of most dynamic custom bonded carrier growing with our specialized transportation solution providing flexible and the best services to meet all your need. RAJA ROAD RAIL SERVICES specialty operation is ready all the time just to meet your unique needs backup by state of the art equipment and modern tracking system. Moreover, our customer can be benefited with the most competitive rates in lower mainland equipped with experience and qualified professional drivers. That’s why we offer variety of trailer configurations in lower mainland and ready to meet all your specific needs that are not compatible to standard flatbed products. We are committed to give the best possible solution with most competitive rates in lower mainland. Our skills and professional drivers are always alert when handling your cargo to give you excellent performance. At RAJA ROAD RAIL SERVICES, We are specialized dedicated Drayage service, we ensure prompt, safe delivery of cargo container to and from any of Vancouver’s busy ports and CN or CP’s railroad terminals. 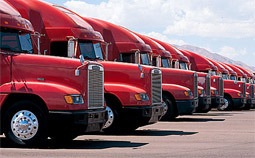 We provide all types of trucks, trailers for your transportation need with GPS tracking system and our computer system which have access to the port and railway terminal helps to track the container. Ask us and find the best solution. 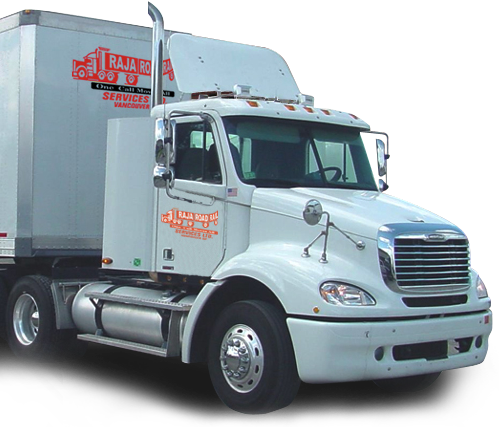 We just provide solution for any of your hauling challenge. Please place your order on line below and get our extra ordinary services.